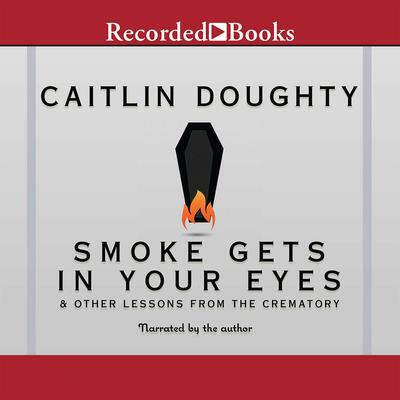 Caitlin Doughty is a licensed mortician and the host and creator of the Ask a Mortician web series. 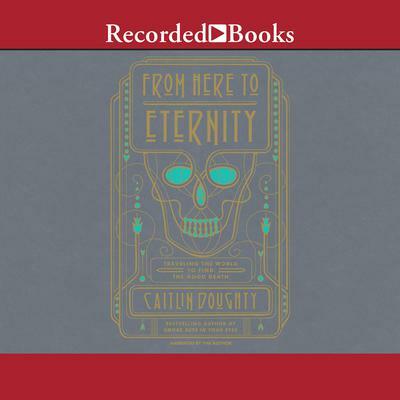 She founded the death acceptance collective the Order of the Good Death and cofounded Death Salon. She lives in Los Angeles.